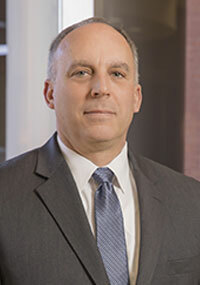 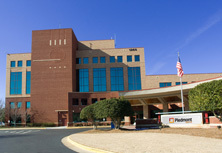 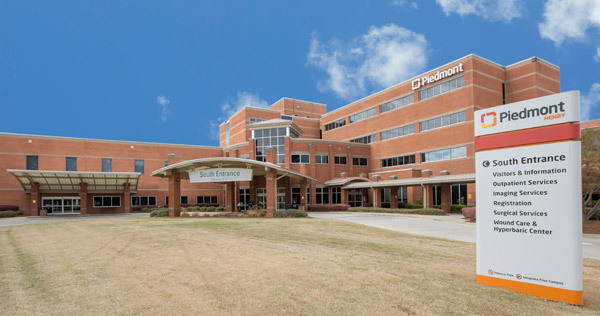 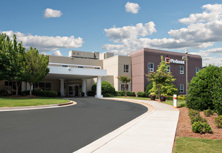 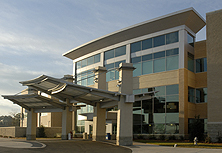 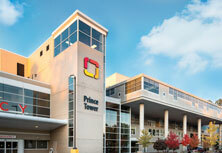 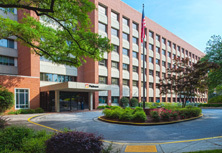 Piedmont Healthcare, Inc. (PHC) is the parent company of Piedmont Henry Hospital and other subsidiary hospitals and corporations. 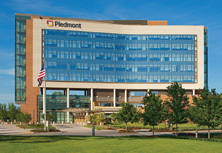 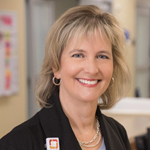 Piedmont Healthcare is governed by a Board of Directors, made up of 16 members - the majority of whom are non-insider (community) directors. 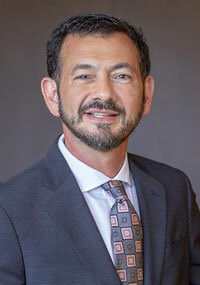 The obligation of the PHC Board is to ensure that the resources and capacities of PHC are deployed in a manner that promotes community benefit and health status.